Being in the medical field requires you to be sensitive and wise with the hygiene and cleanliness of your place. Our team makes sure you are all 100% safe and protected. Medical facilities demand proper sanitation more than most of the other places; these medical areas are usually packed with people and many of which would be spreading the so-called communicable infections and diseases. 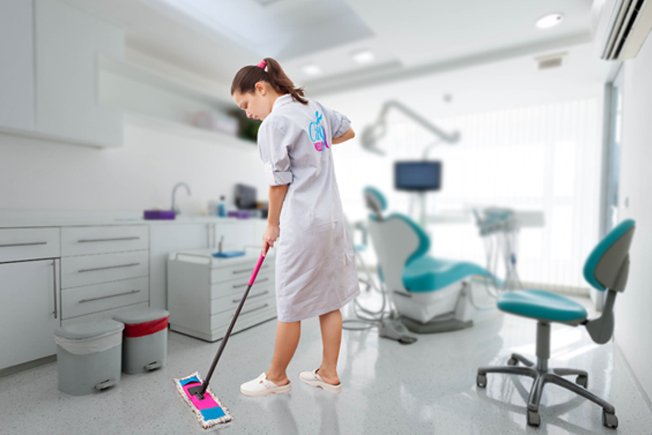 However, those infections and diseases are largely preventable through adequate sanitation and highly-experienced healthcare cleaning services which are provided by our team.